Yamaha Motor Finance Corp. USA said it launched a new credit card program that is available through all Yamaha dealers. Yamaha Marine will display its latest F350C offshore outboard. Several national recreational fishing organizations have endorsed Yamaha Marine’s code of ethics. 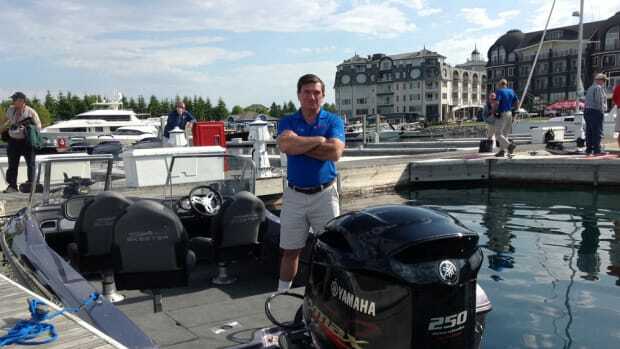 BAY HARBOR, Mich. — Yamaha Marine began a three-day, three-pronged media event Wednesday night at the Inn at Bay Harbor on the shores of Lake Michigan.